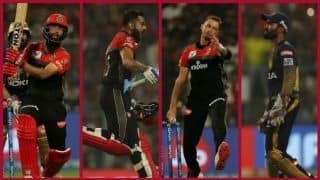 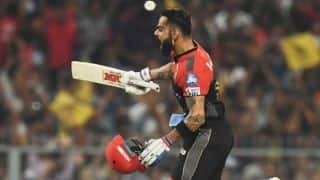 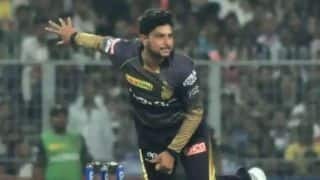 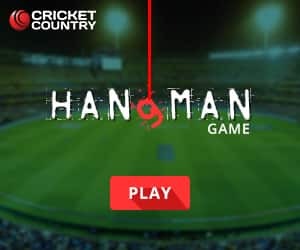 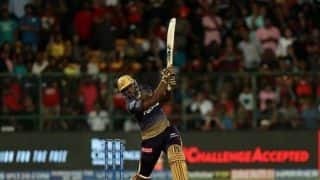 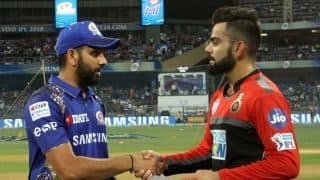 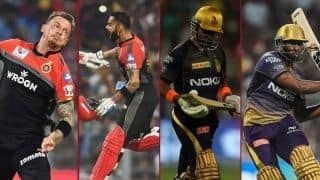 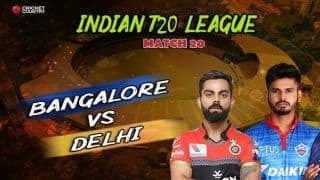 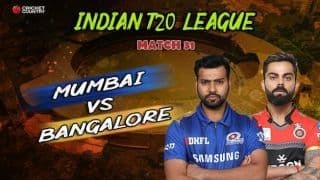 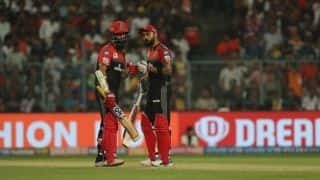 RCB eked out a 10-run win over KKR for only their second success of the season thanks to Virat Kohli's fifth IPL century. 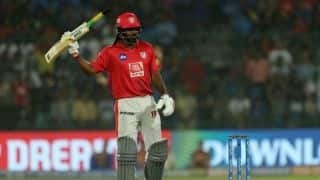 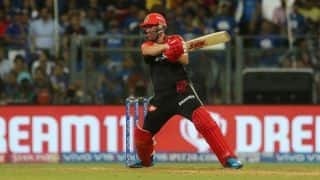 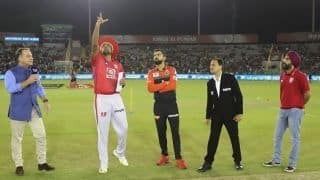 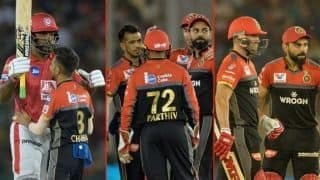 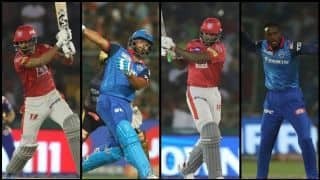 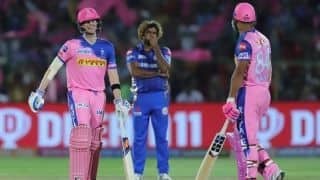 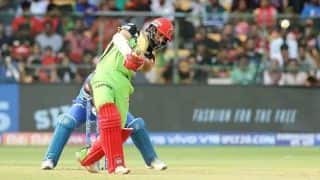 While Chris Gayle scored an unbeaten 99, KXIP failed to score big and RCB chased down the total with four balls to spare. 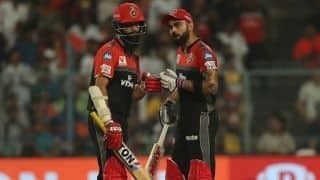 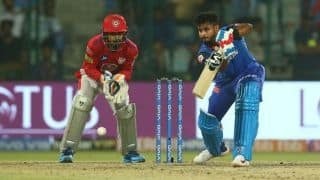 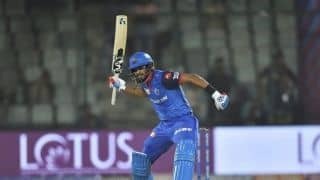 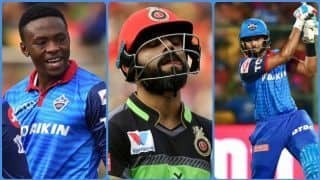 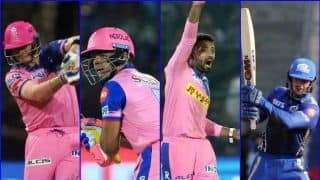 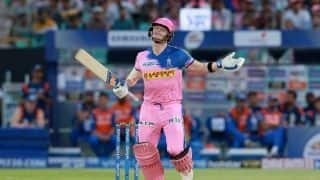 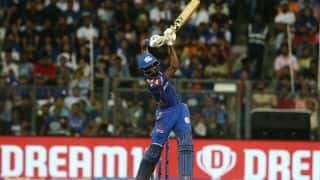 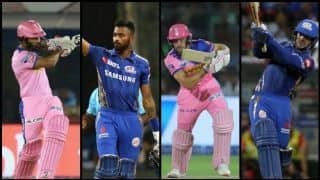 Kagiso Rabada and Shreyas Iyer starred as Delhi Capitals beat Virat Kohli-led Royal Challengers Bangalore.